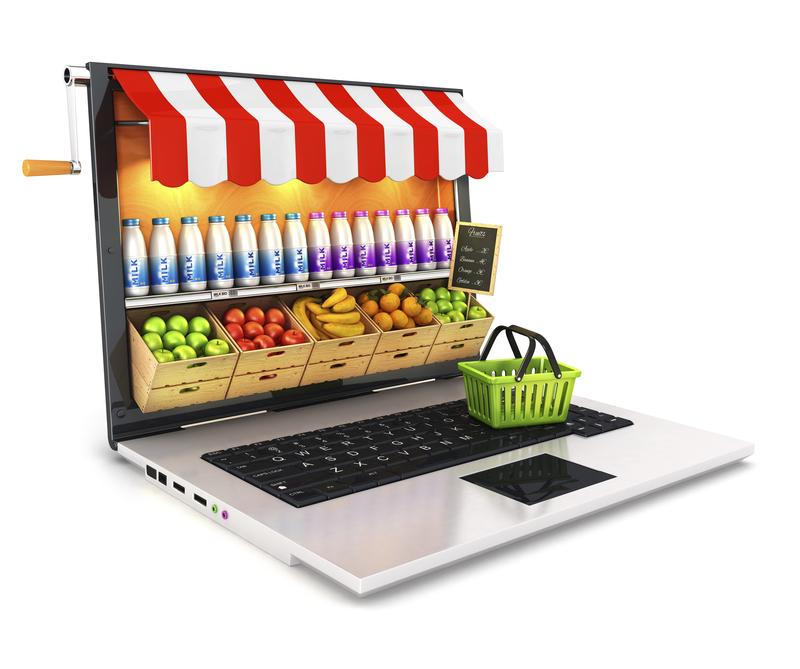 With online advancements increasing day-by-day and year-by-year, online grocery shopping is bound to be the next big thing, according to Deborah Weinswig, a Citigroup analyst, with an expected annual growth rate of 9.5% to 9.4 billion dollars by 2017. However, our recent survey [N=307 nationally] finds an overwhelming majority (89%) prefer brick-and-mortar in-store shopping (89%) compared to only 1% who prefer purchasing groceries online. Eleven percent (11%) of shoppers report using both methods. Even among the buy-everything-online Millennials, they feel groceries are a high-touch category and in-store seems to satisfy their immediate gratification desires. According to our survey which is representative across generations, in-store trumps online because: provides immediate access to the groceries (70%), offers the ability to choose the quality of each food product especially produce and meat products (59%), as well as the ability to modify grocery lists throughout shopping trip (57%). Conversely, perceived advantages to online grocery shopping are the ability to shop from the comfort of one’s home (75%), the ability to shop 24/7 (68%), and the time saved from commuting to the nearest or preferred grocery store (53%). According to those polled, 54% have considered online grocery shopping but have never actually done it. What is the hesitation? The three biggest hang-ups for those who have considered online grocery shopping is the shipping/delivery cost (42%), quality of the produce (41%), and the food quality in general (39%). Perhaps with the start football season, busier fall schedules, and the holidays around the corner, shoppers will try online grocery shopping to avoid the long lines and fan-filled crowds gearing up for their game day tailgates. To better understand your customers’ rationale contact The Research Group who offers a plethora of methodologies customizable to meet your market intelligence needs. This entry was posted on Tuesday, September 16th, 2014 at 5:57 pm. Both comments and pings are currently closed.